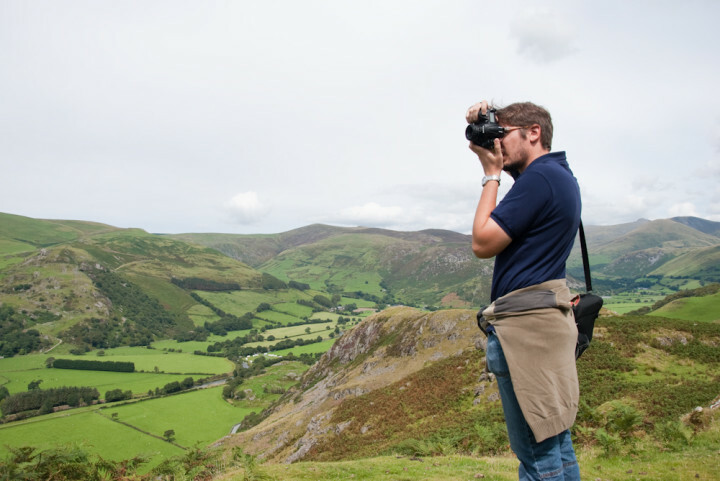 You are here: Home / In Depth / So, DSLR users: what’s stopping you from switching over to a mirrorless system? 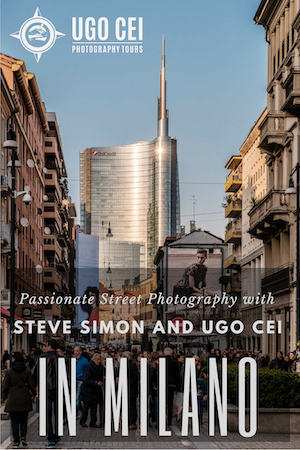 By now, you’ve probably read numerous stories about photographers who have made the switch over to a mirrorless system both on this website and around the web. Some call it a passing fad, others a natural progression. Whatever it may be, the stronghold the mirrorless segment has on the market is significantly stronger than it was a year or two ago, and barring unpredictable contingencies, the trend should continue. But here’s the thing. As much as we love stories about photographers switching over to mirrorless (we do run a mirrorless website, after all! ), we are also eager to hear from you, the DSLR users who don’t plan on changing systems any time soon. 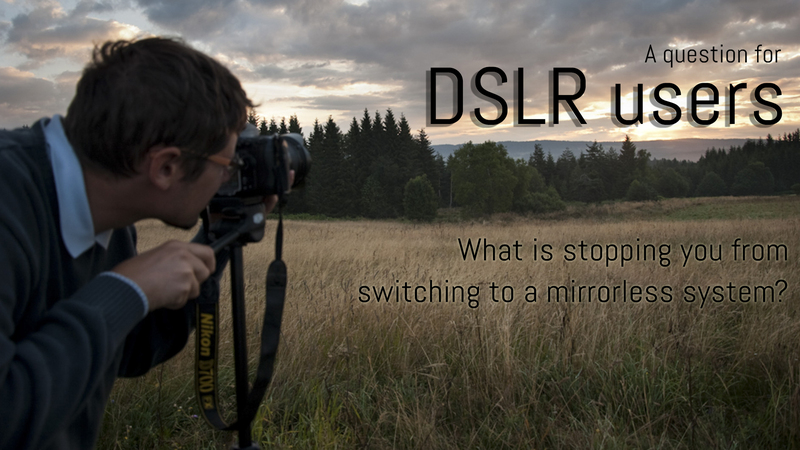 What we’d like to know is: what’s stopping you from switching over to a mirrorless system? In your opinion, which characteristics do they continue to lack? Before we hand over the virtual microphone to you, we’d like to share a condensed list of reasons we’ve come across in our time blogging and talking with photographers. If you feel that one or more of these points is relevant to you, we invite you to vote on the poll. If, on the other hand, you have an additional point to add, please leave your two cents in the comments section! Mathieu and his old Nikon D700.